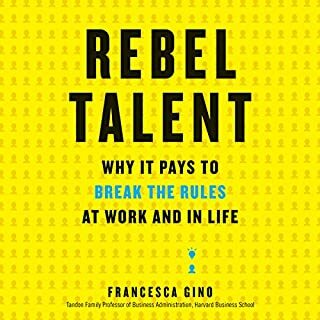 Francesca Gino has been studying rebels in life and in the workplace for more than 15 years. 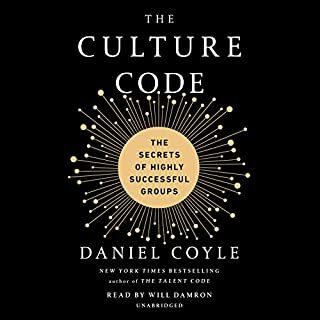 She has discovered that rebels - those who practice "positive deviance" at work - are harder to manage, but they are good for the bottom line: their passion, drive, curiosity, and creativity raise the entire organization to a new level. And she has found that at home, rebels are more engaged partners, parents, and friends. Packed with strategies for embracing rebellion at work and in life, Rebel Talent encourages all of us to rebel against what’s comfortable, so that we can thrive. By choosing bravery over perfection, we can find the power to claim our voice, to leave behind what makes us unhappy, and go for the things we genuinely, passionately want. Perfection may set us on a path that feels safe, but bravery leads us to the one we're authentically meant to follow. In Brave, Not Perfect, Reshma shares powerful insights and practices to help us let go of our need for perfection and make bravery a lifelong habit. By being brave, not perfect, we can all become the authors of our biggest, boldest, and most joyful life. Hauser proves that women don't have to sacrifice their values or hide their authentic personalities to be successful. 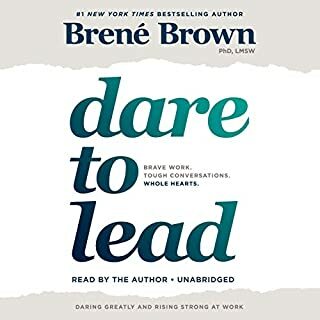 Sharing a wealth of personal anecdotes and time-tested strategies, she shows women how to reclaim "nice" and sidestep regressive stereotypes about what a strong leader looks like. Her accessible advice and hard-won wisdom detail how to balance being empathetic with being decisive, how to rise above the double standards that can box you in, how to cultivate authentic confidence that projects throughout a room, and much more. 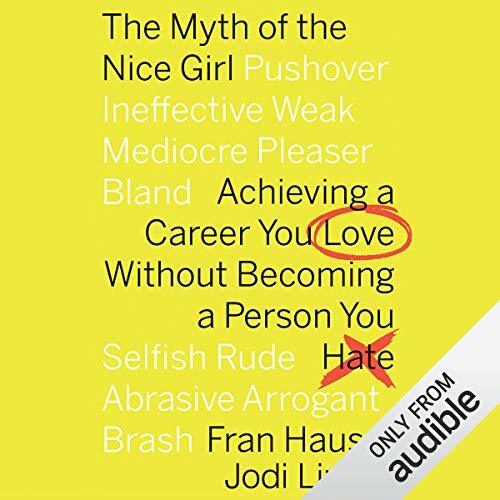 The Myth of the Nice Girl is a refreshing dose of forward-looking feminism that will resonate with smart, professional women who know what they want and are looking for real advice to take their careers to the next level without losing themselves in the process. 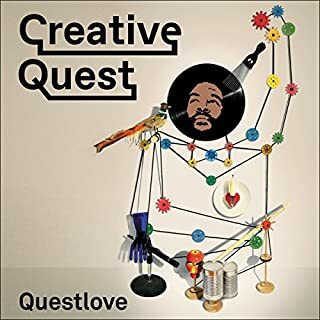 ©2018 Fran Hauser (P)2018 Audible, Inc. I really enjoyed hearing others experiences. It reassured me that these thoughts and struggles were not completely my fault. I was that super quiet kid that sat back and observed everything, often afraid to speak up. Afraid that my answers would be wrong. It will be difficult, but I believe more in myself now than I ever did, and I will be successful. 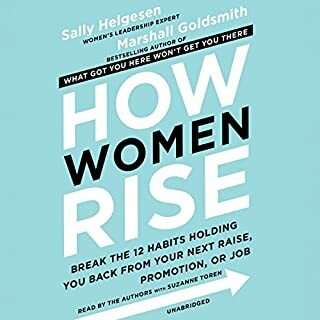 Great read for those professional women ready to make an impact and be heard! Fran likes to talk about herself a lot, and understandably so it’s her book. This book has a lot about mentorship and networking. it wasn’t my favorite, it was a lot like Lean In, so if you like that kind of book for it. At least it’s not overly long if you don’t. This is an absolute must-read for women at all levels. My only wish is that I had this book earlier in my career !! Hauser highlights the importance of relationships that are built on a foundation of trust. The chapters on mentorship are a fantastic checklist. This is not a one and done book, it is a working tool. Don't get turned off by the title! I loved this book so much that before I even finished it I had recommended it to almost every woman I spoke to. I definitely fall into the "you have to be a b*" to get ahead mindset, but this book is great no matter where you fall in the spectrum. I am thinking about things differently now and I can't wait to put some of her ideas into action! DOWNLOAD THIS BOOK NOW! You won't regret it. Every girl needs to hear! Every situation can be extrapolate to other careers , such as teacher, medical doctor or artist. If you are a woman, you need this book. 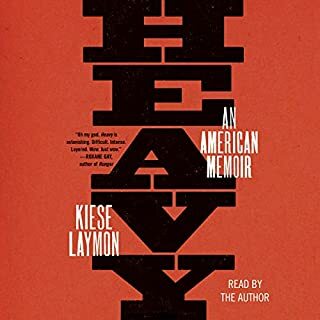 I really enjoyed this book and would recommend it to friends. Easy to follow with clear action items. I’m 29 and just made a job change so it’s helpful to get these ideas on my radar as I navigate a new workplace environment. Also enjoyed her narration style. Calming to listen to at the end of the evening. I truly enjoyed this book. Fran gives great advice. I’ve recently moved and did a sideways promotion and have been struggling. I know I am a nice girl and Fran talks about how that is okay as long as you are not a people pleaser. I find myself somewhere between the two and now know that I can still be nice without being taken advantage of. I hope to meet the author one day. This book has changed my thought process and gave me a kick in the right direction! Loved it. Not much advice out there on being kind, embracing nurturing side of womanhood and using to a positive quality and force in the workplace. She preaches balance, not having it all, and gives advice on how to actually do that. that you dont have to fit in, be one of the guys. I really was looking for advice on remaining kind and strong but not turning into doormat/yes man or a B!+@#. very easy to listen to as well. Yes, you CAN be a strong AND nice woman! A friend recommended this book and I’m so glad I gave this a listen! As someone who is frequently told that my kindness is a weakness, I definitely got some validation that sincere kindness does have a place in the business and work environment. This book really resonated with me and I feel a bit relieved to learn of and get advice on this topic. I feel much less pressured to feel like I have to act less kind or less feminine to do well in my career and in life. I feel more empowered to be myself after reading this!